Julie will be managing the marketing team and can call on over 20 years of experience in the field. She is a creative and innovative marketer with skills including branding, CRM, digital, internal and external communications and research. 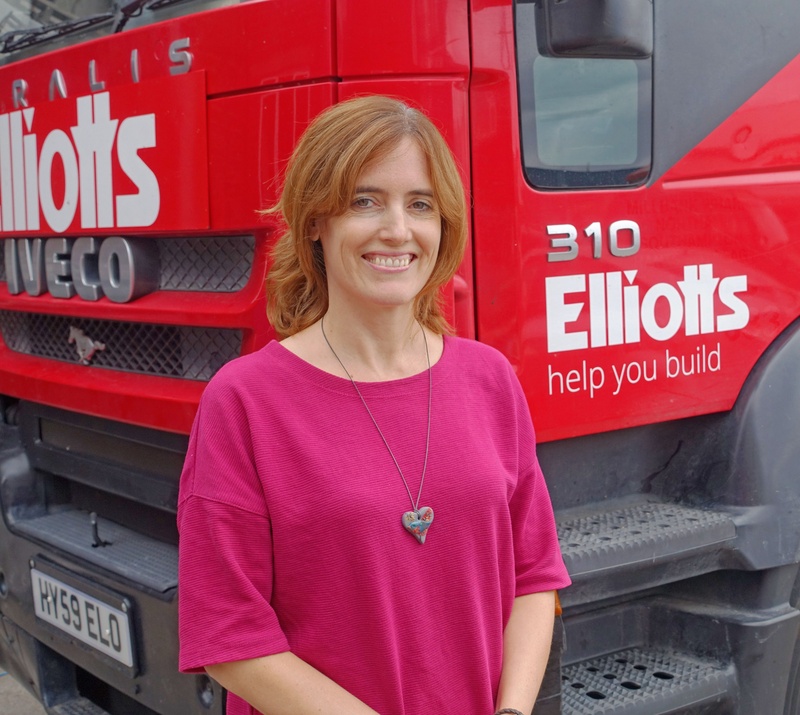 Julie joins Elliotts from Hamworthy Heating, where she worked for nearly three years, and spearheaded work leading to the “Best Use of Website” award at the 2015 Construction Marketing Awards. She has also worked for a number of top brands including, Mencap, Barclaycard, Friends Provident and Thomas Cook.